Why is it that one home sells so much faster than another? The home in the featured photo was like many of the homes in its neighborhood. It was still filled with mostly builder-grade fixtures. Yet it received 6 offers in one week and commanded $2,000 more than the listed price. The simple answer is a great client who listened to the right advice and made strategic moves to ensure that they were the best home on the market. I know that it’s your goal to sell your home faster and for more money. The solution is surprisingly simple and easy to implement. I like to break it down into 3 simple steps. We all know the value of dressing up for a special occasion. We put on nice clothes for a special dinner, wedding, or job interview. Why is that? We know that putting our best foot forward is important. It is no different when selling your home. Buyers make decisions based on emotions and back those decisions up with logic. Ensuring that your home stands out from its competition appeals to those emotions. 3 simple steps is all it takes to a winning recipe. One that leads to more showings and ultimately more offers. Help your buyers form a positive impression. Strategic upgrades, professional staging, and professional photographs make all the difference. 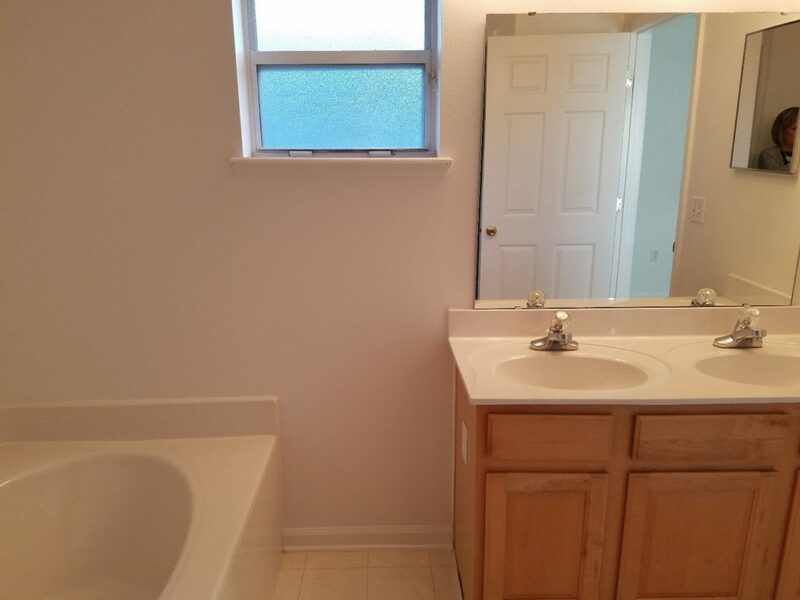 STEP ONE: The sellers replaced the old, worn, and dated flooring in the bathrooms with a neutral tile. Bathrooms are not big areas and it is very affordable to upgrade the flooring in them. These strategic upgrades can make a big difference. STEP TWO: The home was professionally staged. The home had on its “Sunday best” in the eyes of the buyer. They were able to see themselves living there. STEP THREE: The sellers home was photographed by a professional. The higher quality photos allowed buyers to form a positive impression before they ever set foot in the home. Sell Your Home Faster? Use the winning combination. After 15 years, I know that these three simple steps are a winning combination for my sellers. Buyers jump at homes when they see attractive photos online. They judge the competition by the standard of professional photos and staged rooms. It is tempting in an era of smart phones to overlook the value of a professional photographer, but the difference is night and day. Upgrading a few strategic areas of the home whether they are worn-out, or jut plain can pay off. You need to address the areas that buyers see as potential projects they will need to tackle after they move in. These projects cause them to deduct from your asking price. Everyone thinks after a weekend marathon of watching House Hunters on HGTV that they can stage a home themselves. Professional stagers know all the tricks and keep up on the latest trends that buyers in the area are looking for. They can make a blah bathroom feel like a spa-like retreat with a few additions and take-aways. The stagers that I use are also available to give you great recommendations on color should you need to paint either the interior or exterior before putting your home on the market. Taking some time to make strategic upgrades, to use a professional stager, and to use a professional photographer can pay big dividends. This is why you must hire a professional REALTOR® that includes these strategies in her marketing plan.